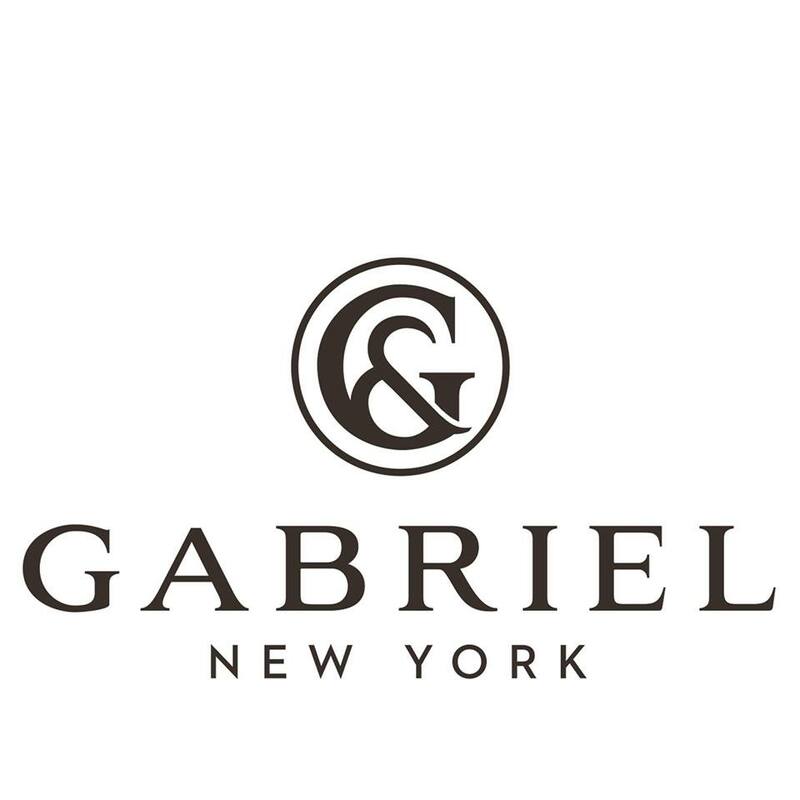 Gabriel & Co. has been featured in magazines such as: Vogue, Harper’s Bazaar, Elle, In-Style, and The Knot. We’ve also been ranked the number one best performing brand by retailers, 3 years in a row by Instore Magazine. 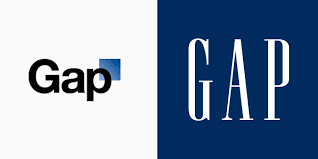 GameFly is the leading online video game rental service in the United States. 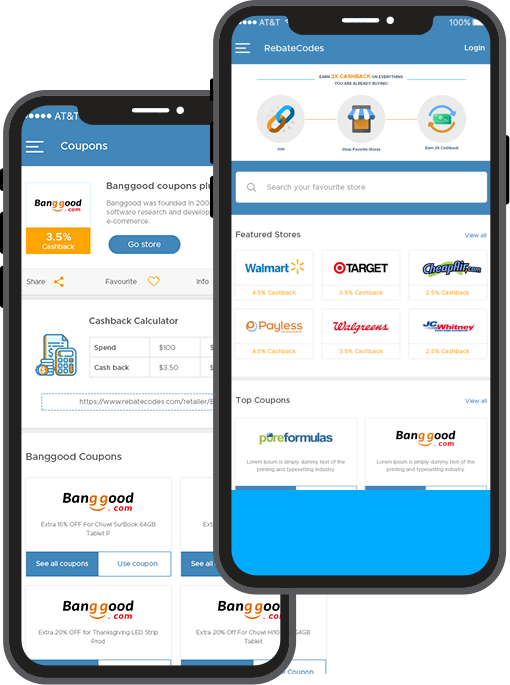 Get $10 cashback for signing up! 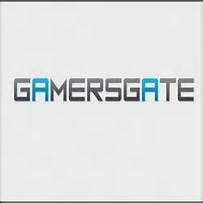 GamersGate is the leading digital distribution platform for PC and Mac games creating easily accessible gaming experiences for gamers worldwide – anytime, anywhere. Offering a “client-free” experience that eliminates the need for a bulky client interface, gamers anywhere can now access their games without any third party involvement.With the largest catalog of games available for download on the web (currently over 6000), GamersGate offers a strong selection of AAA publishers and a dynamic variety of niche and indie publishers. 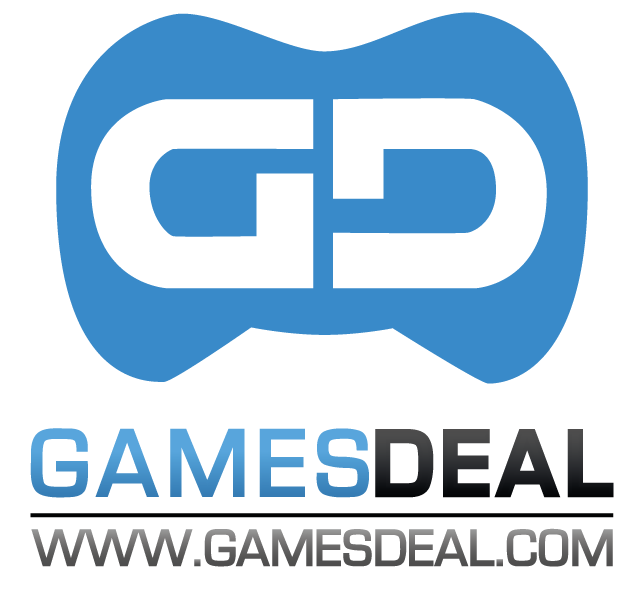 Gamesdeal.com are online platforms that provide secure and swift access to a variety of products such as game activation codes, Xbox Live cards, PSN codes and time-cards for online games at amazing prices. 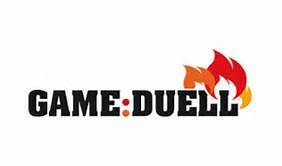 We offer online game CD-keys, PC game codes and other game time cards. We guarantee cheap, safe and secure products. Pre-order and buy video games, consoles and accessories at GameStop, the world's largest video game retailer. 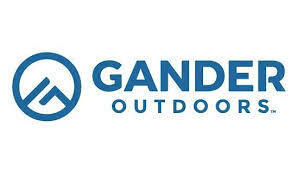 Gander Outdoors is the leading outdoor retailer that operates in local communities and online to serve all of our customers, no matter where they live. 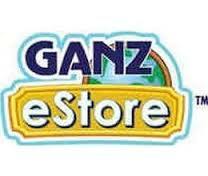 The Ganz eStore sells eStore Points, Exclusive Online Items and Pets for Webkinz.com, Online for Webkinzjr.com, Webkinz Deluxe Memberships for Webkinz.com as well as Webkinz Plush Physical Pets. 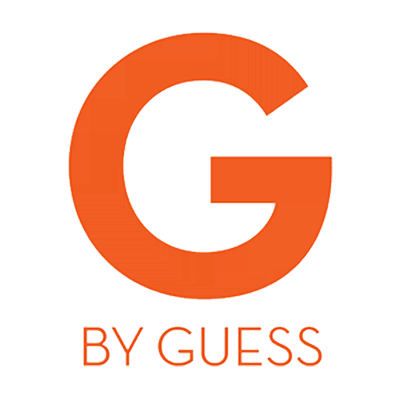 Since 1969, customers have looked to Gap for modern, casual clothing and accessories that help them express their own personal sense of style.